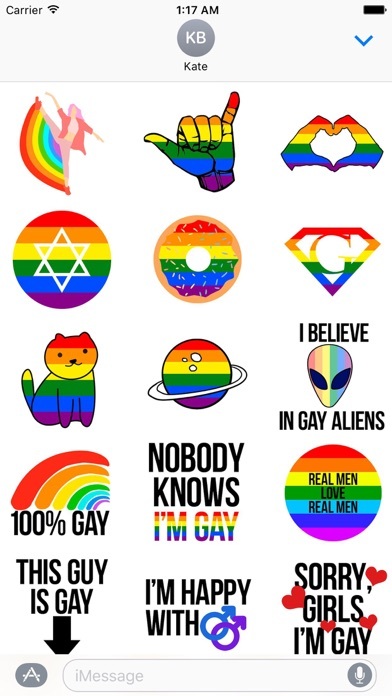 Funny LGBT Pride Sticker app: insight & download. Do you want to impress your friends? 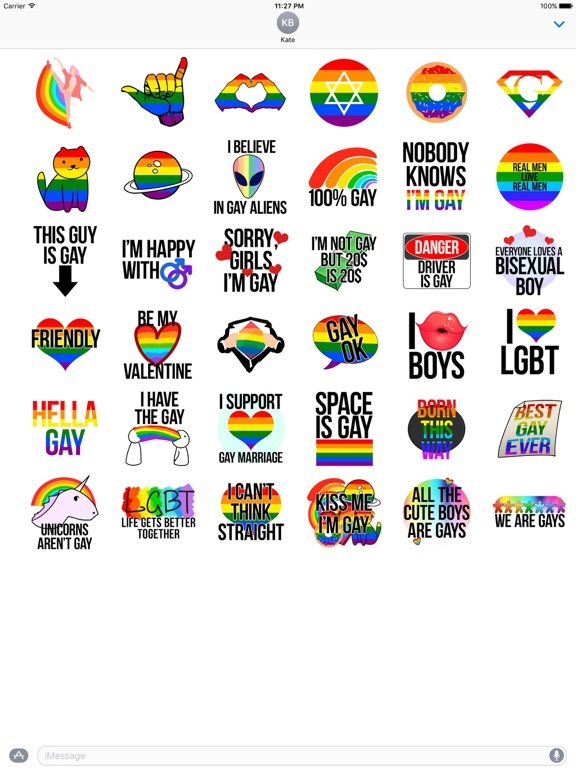 Now you can enhance your iMessages with Funny LGBT Pride Sticker.